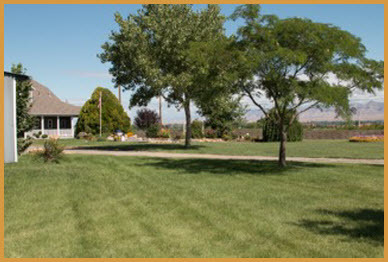 Mountain View Farm, located in the beautiful Orchard Mesa region of the Grand Valley, provides the perfect setting for your special event. 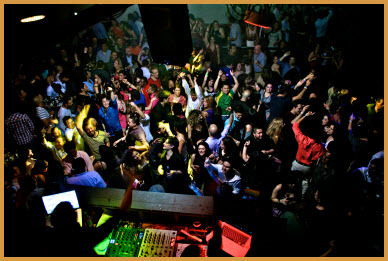 It is Grand Junctions favorite venue for weddings, reunions, Holiday Parties, Bazaars, Birthday Parties and other Business, or social events. Whether you are having a casual or formal event, our farm venue can accommodate you and your guests in a unique, stylish fashion. Centered in the Grand Valley and surrounded by mountains on all sides, Mountain View Farm provides your guests numerous social and cultural events in addition to fun outdoor recreational activities close by. The area’s proximity to Colorado’s natural wonders allow your guests easy access to activities such as hiking, fishing, biking, golfing, rafting, and skiing. Surrounded by the Western Slope’s abundance of natural beauty, Mountain View Farm’s indoor facilities and beautiful open space will make your Special event perfect. Schedule your tour today!